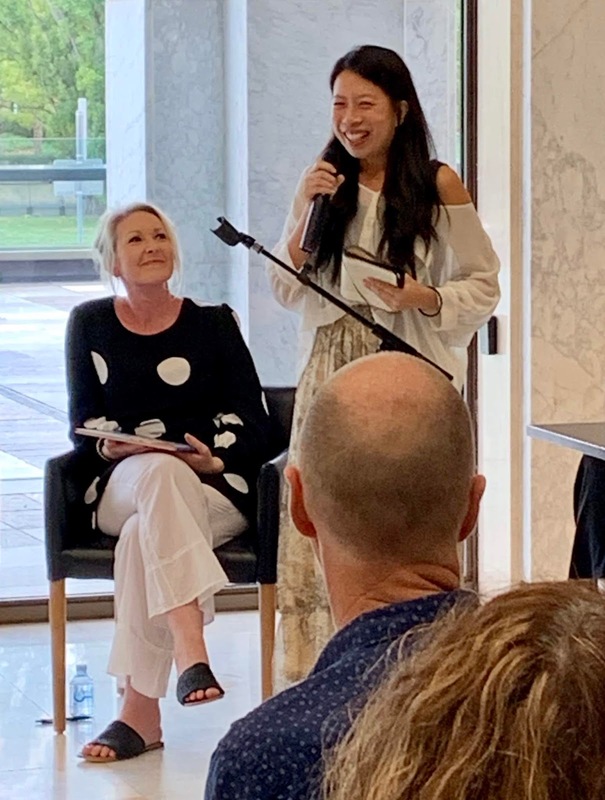 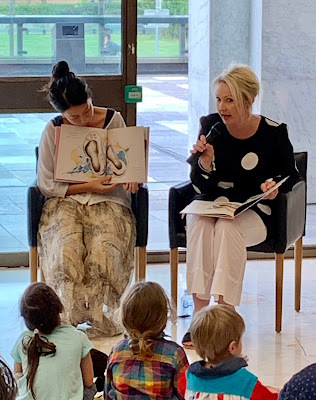 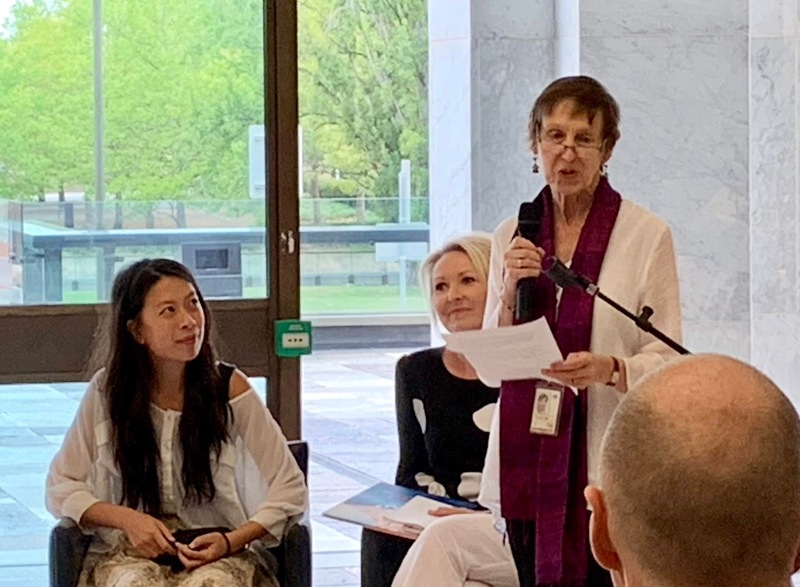 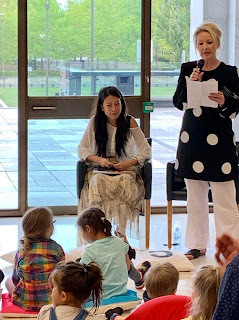 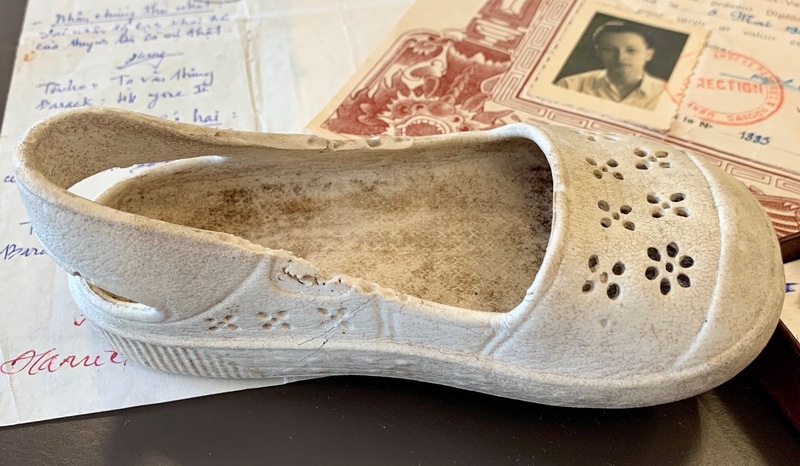 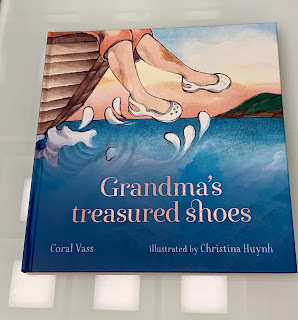 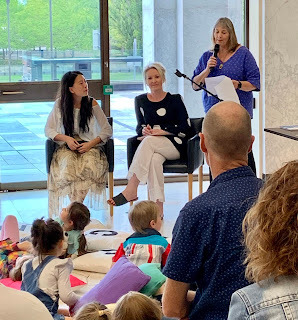 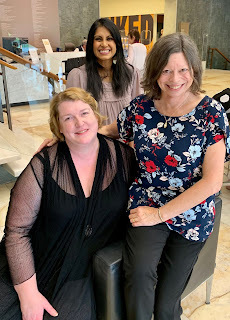 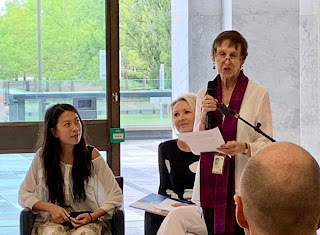 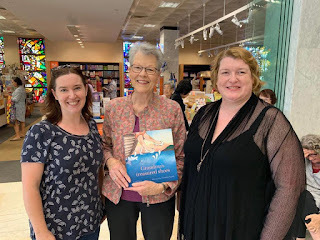 On Saturday, 24 March 2019, I attended the book launch for Grandma's treasured shoes, created by Coral Vass and Christina Huynh and published by the National Library of Australia. 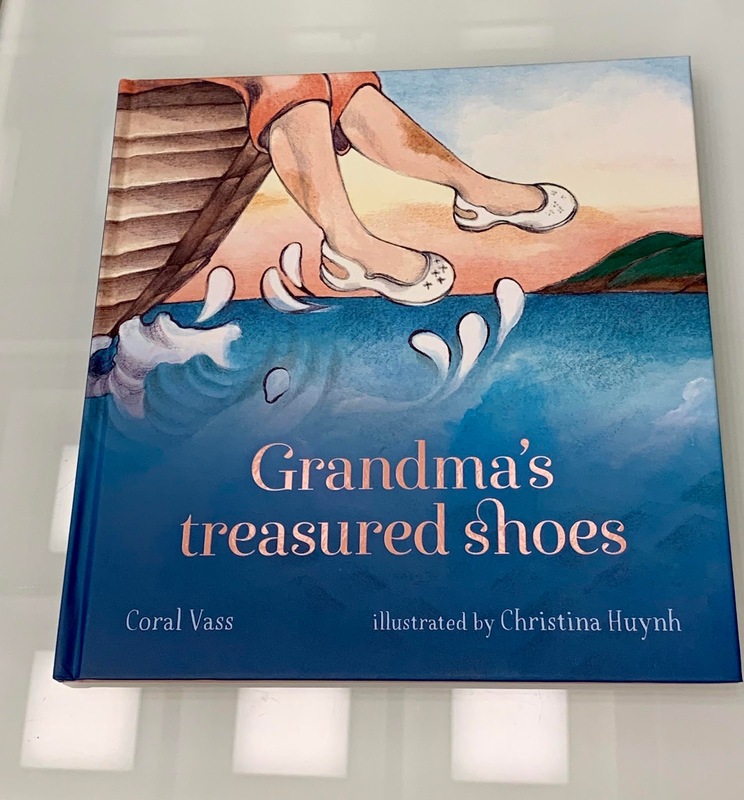 As Christina first picture book illustrations are heartfelt, as it intertwines her own family's story of coming to Australia from Vietnam. 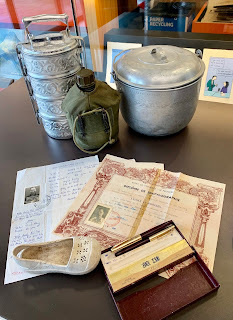 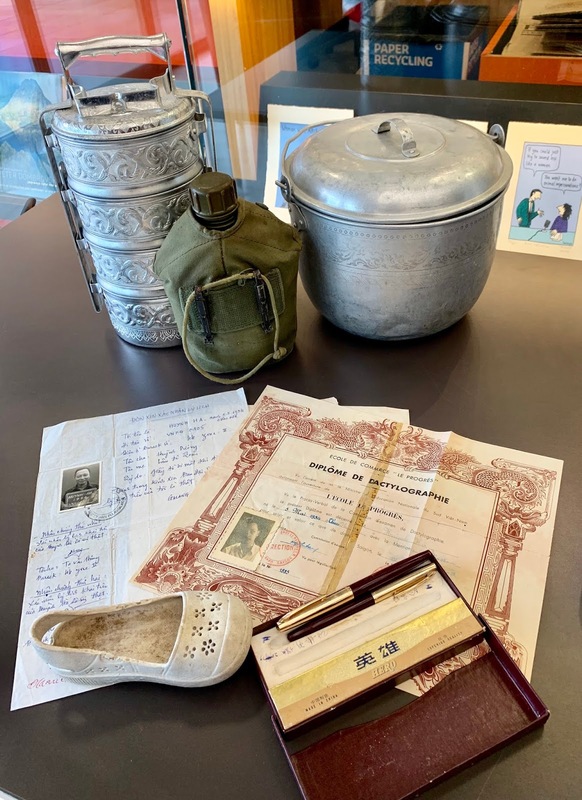 We were honoured that she shared treasured items that her family carried on their journey across the sea to Australia. 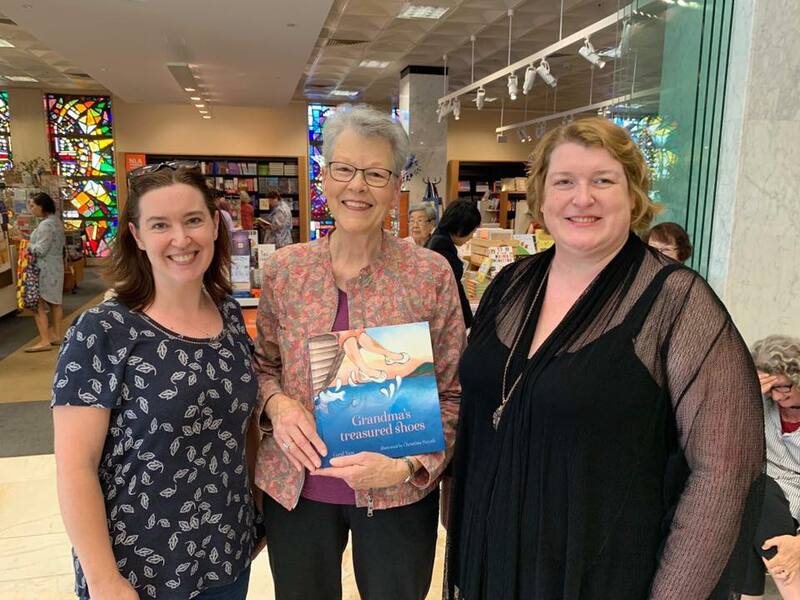 Congratulations so Susan Hall and all of the NLA Publishing Team on the publication of another story that shares the past and present stories that shape the nation of Australia.